Today is National Dog Day so we’re celebrating the amazing dogs that have been such a huge part of our lives! Our two Golden Retrievers Genevieve and Murray have certainly been a handful but have brought us so much joy over the past 5 years! 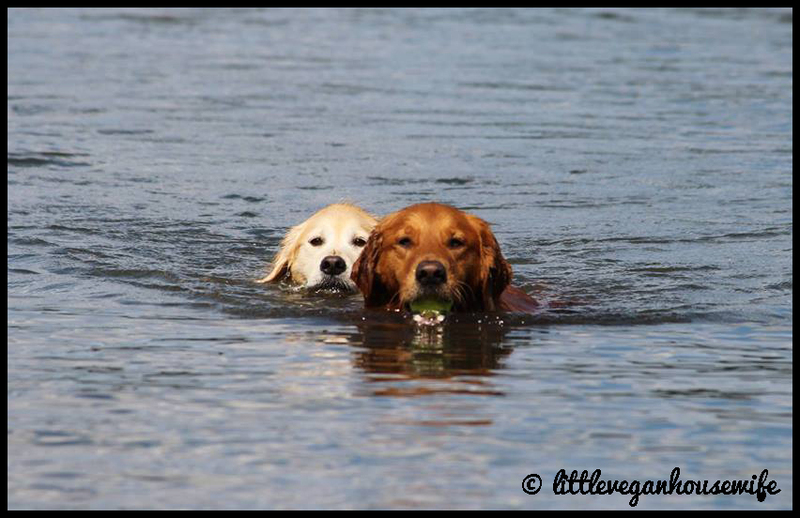 This golden duo is so entertaining there’s never a dull moment around here! Thank you Genevieve and Murray for being there through the good and the bad, loving us unconditionally along the way! I also don’t feel this post is complete without paying tribute to our miniature schnauzer, Maggie whom we had to say goodbye to this past Friday.